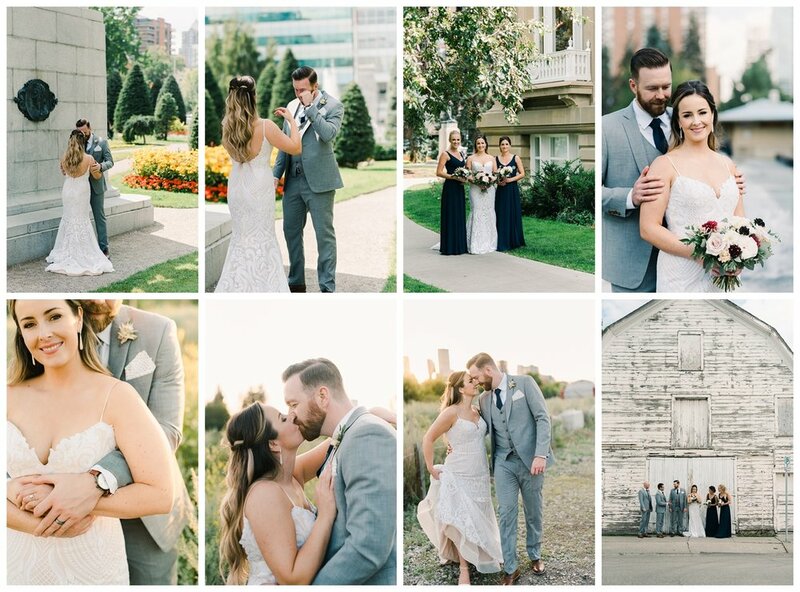 This wedding that was shot mostly in a photojournalist style is going out to the bride and groom very soon!! 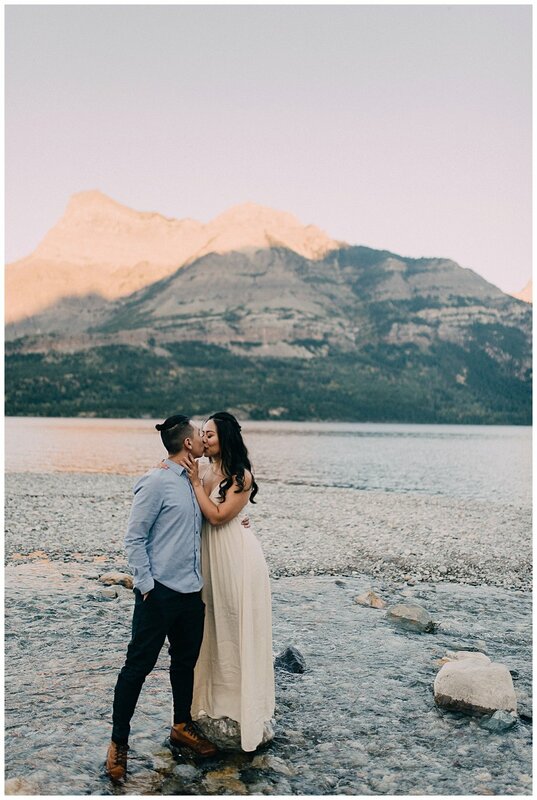 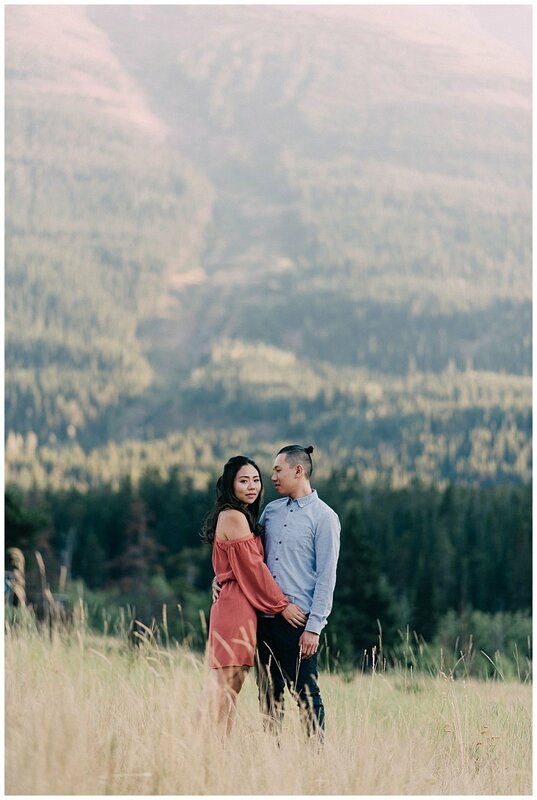 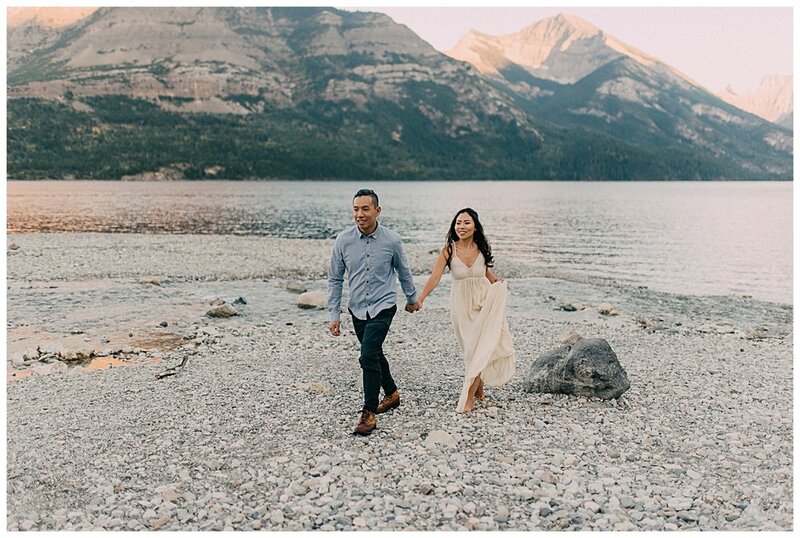 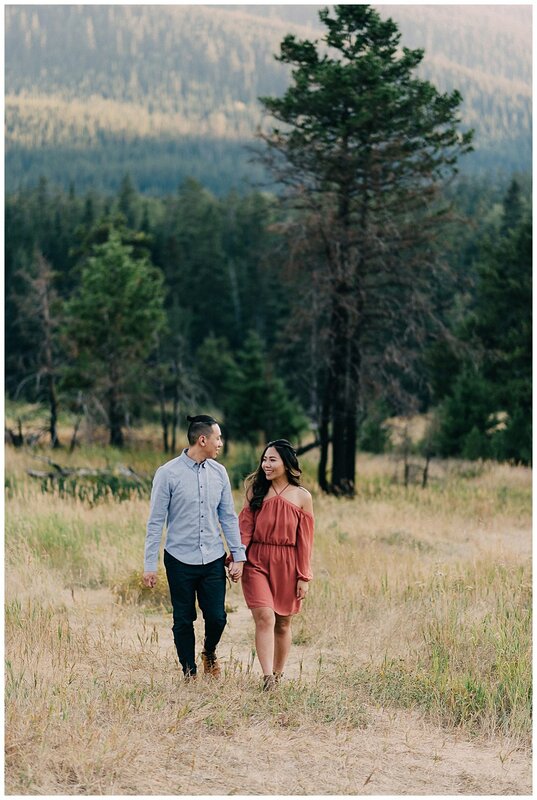 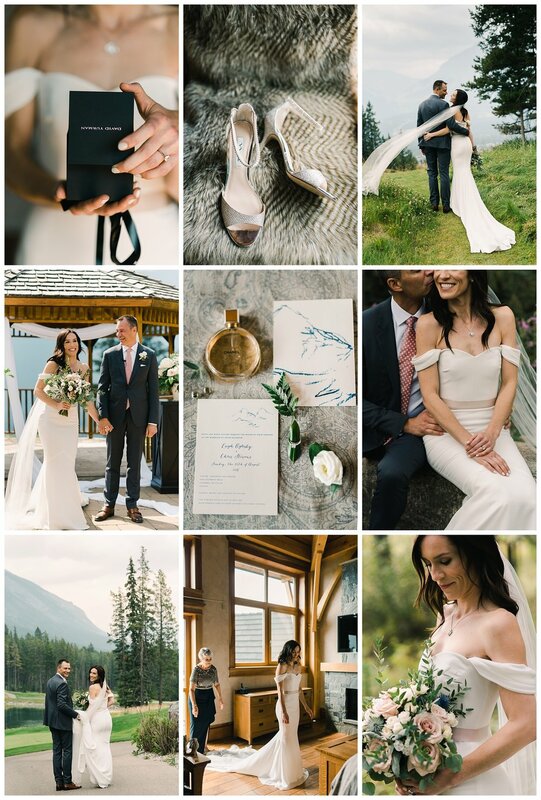 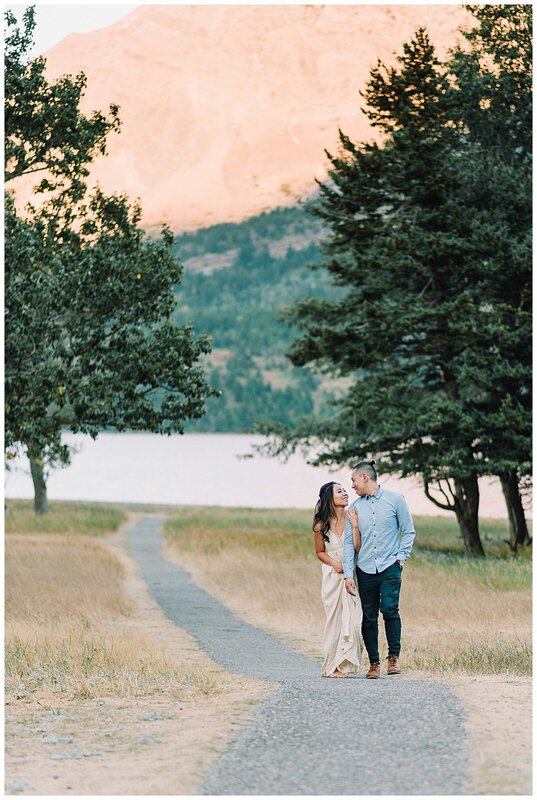 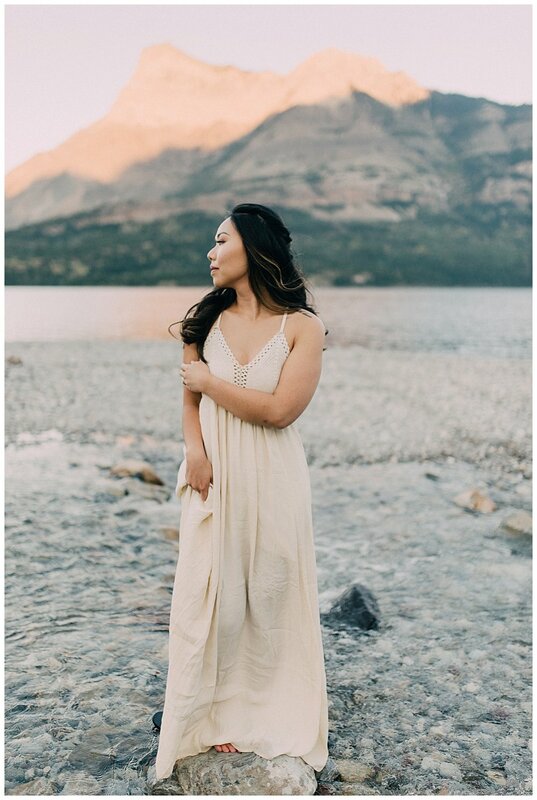 A preview of a stunning wedding at Silvertip resort. 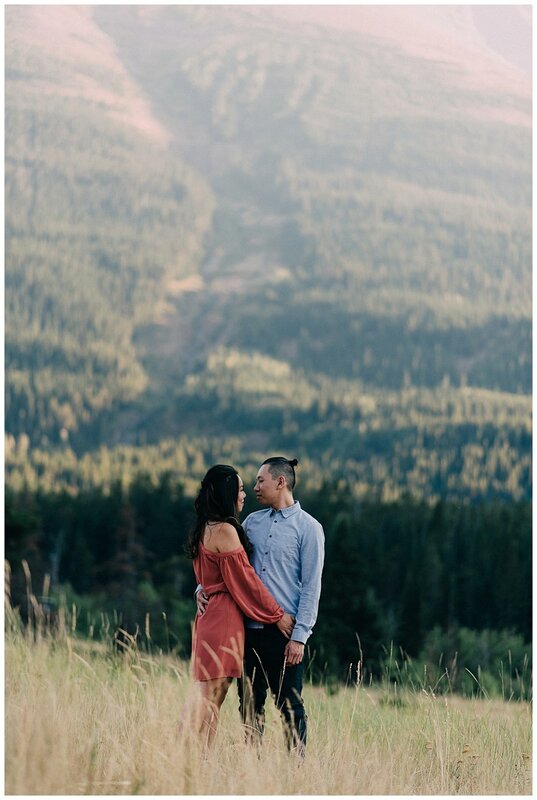 Wait until you see the full post! 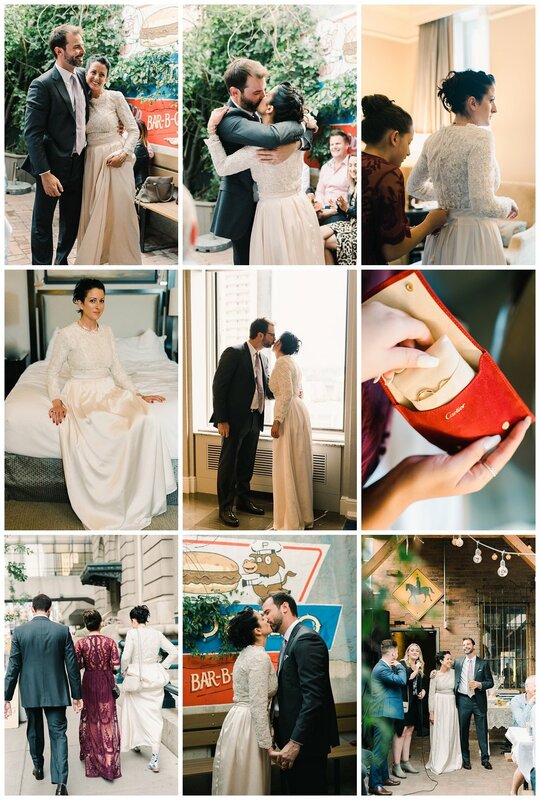 A little preview of a sweet urban wedding with some crazy gorgeous details. 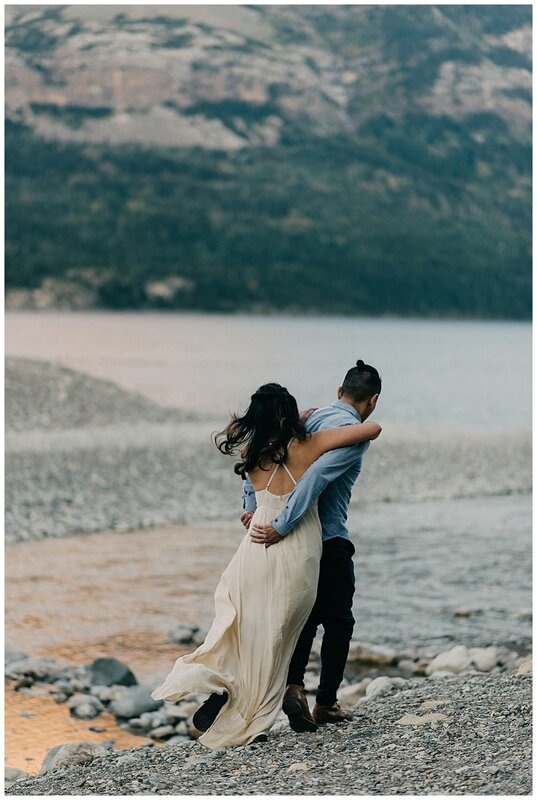 I can't wait to share the whole wedding.